Lady Gaga, Mark Ronson, Anthony Rossomando and Andrew Wyatt just won the Golden Globe for "Best Original Song" for "Shallow." 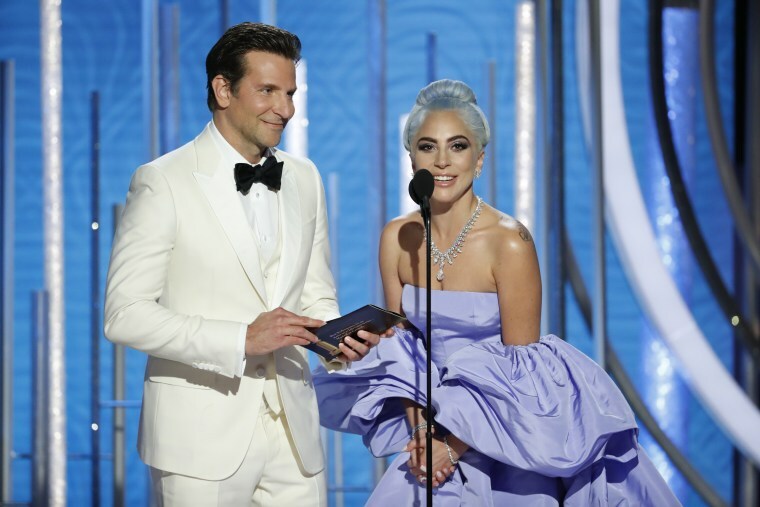 Featured in the film A Star is Born, starring Lady Gaga and Bradley Cooper, the song became an instant favorite from the soundtrack amongst fans. The soundtrack spent three weeks atop the Billboard 200 last year.